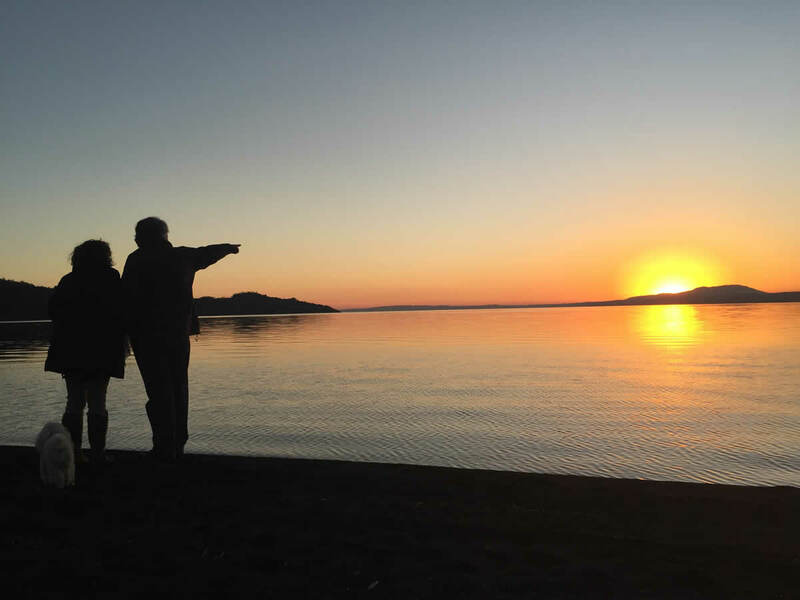 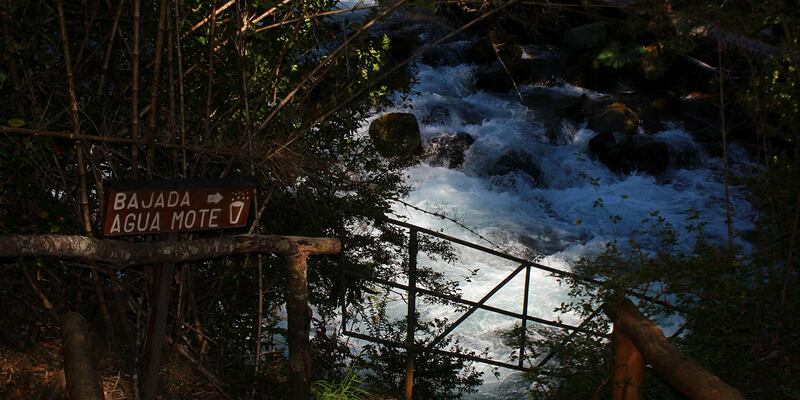 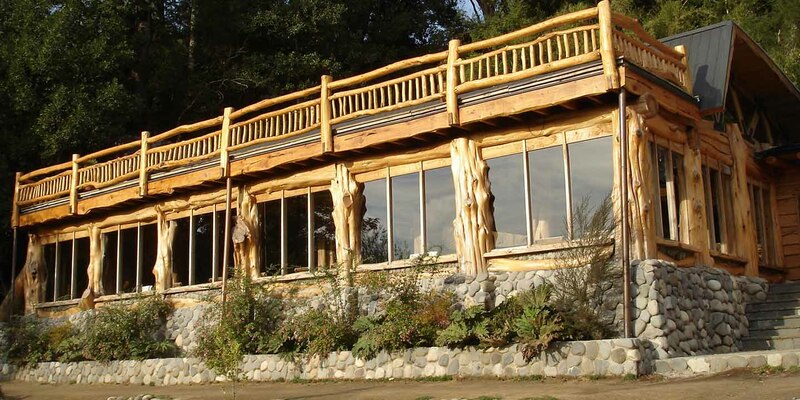 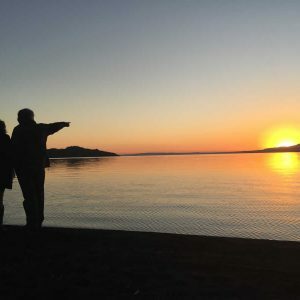 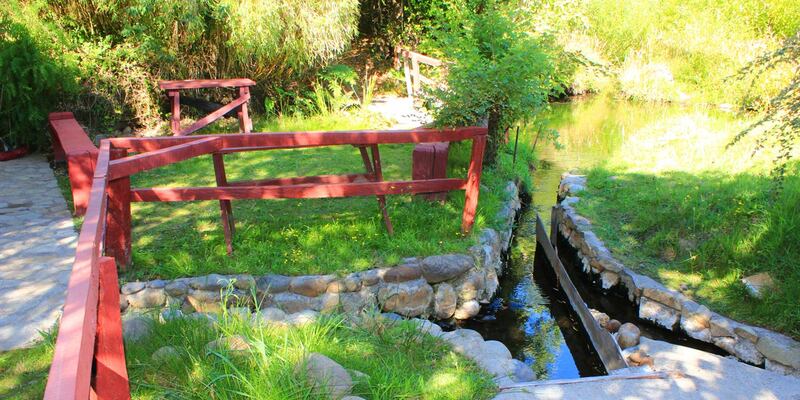 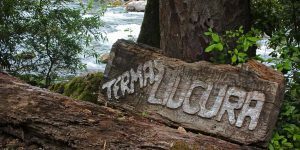 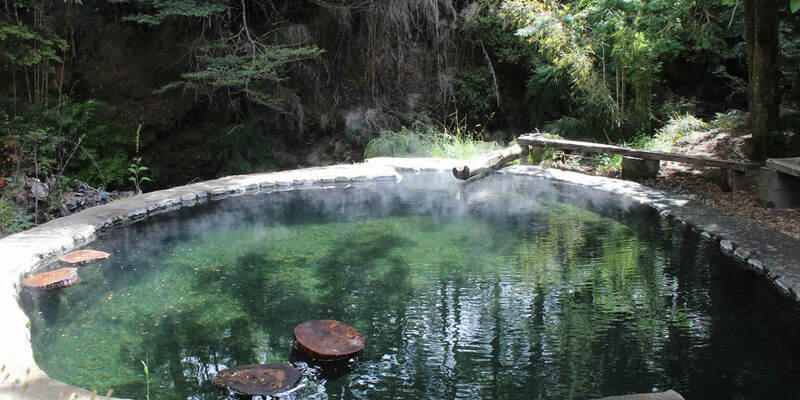 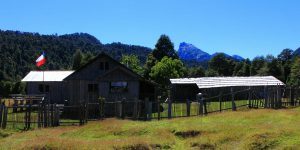 Are you ready to experience the adventure of a lifetime at Araucania Lacustre? 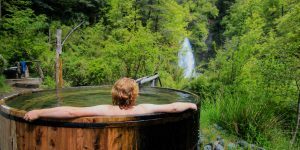 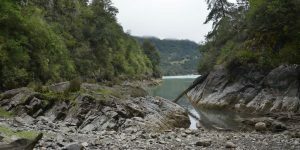 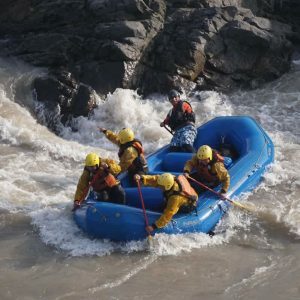 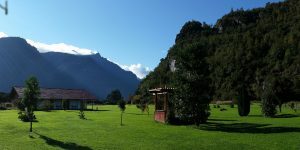 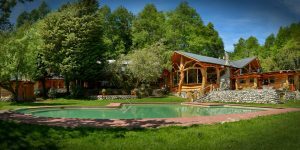 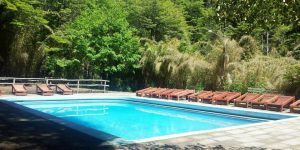 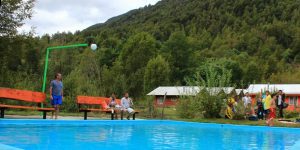 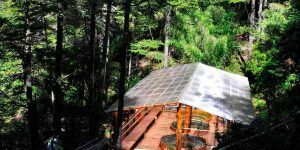 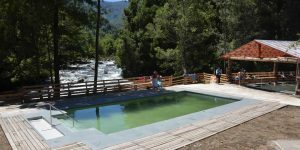 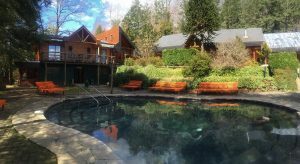 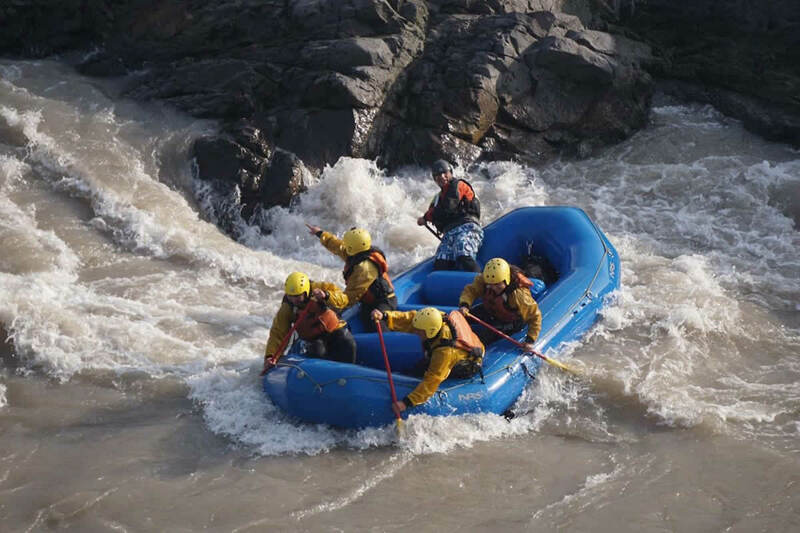 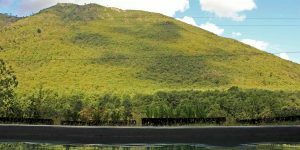 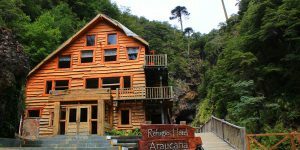 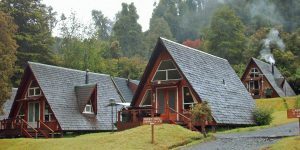 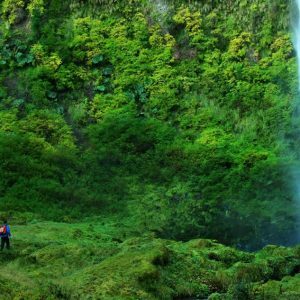 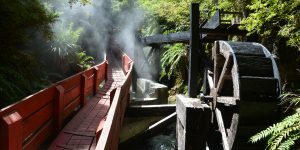 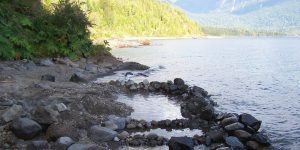 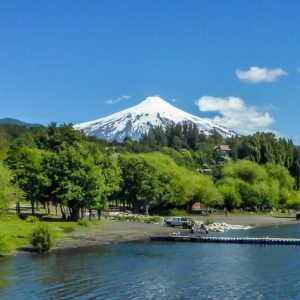 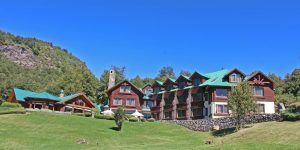 Get ready to enjoy exciting days in the Araucanía Lacustre, whether it is rafting, canopying, canyoning or trekking among its magnificent volcanoes, rivers and lakes. 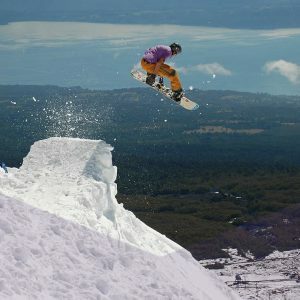 In winter you can also enjoy the snow at the Pucón Ski Center and get your fill of an adrenaline rush on the snowboard slopes. 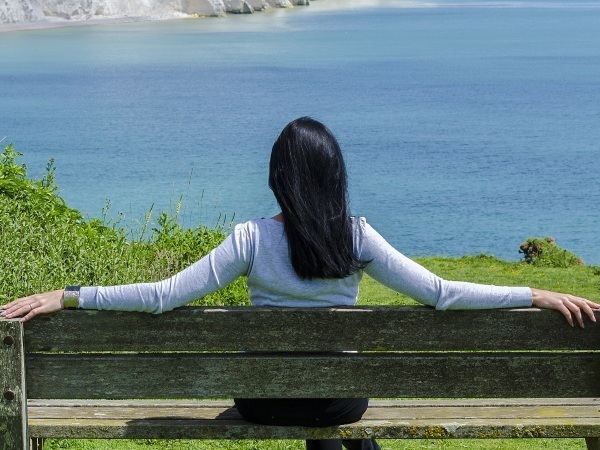 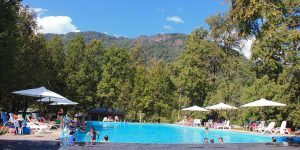 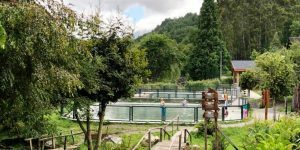 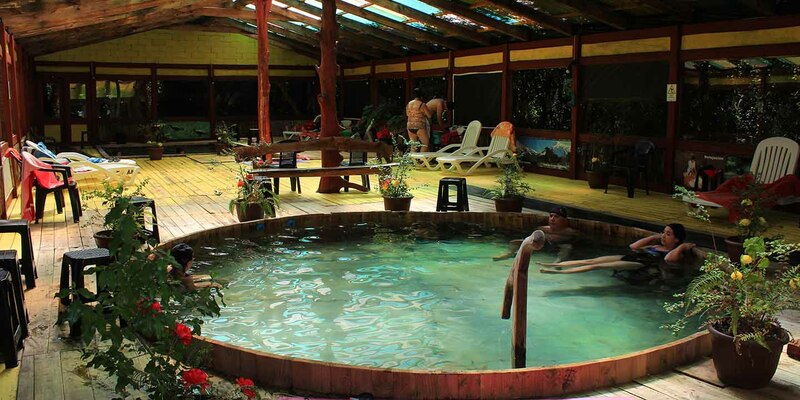 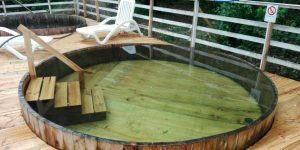 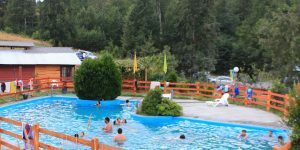 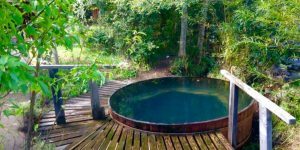 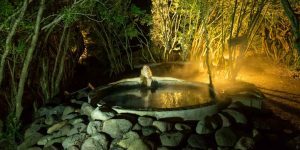 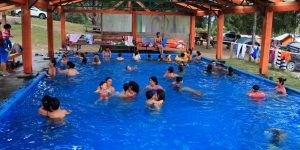 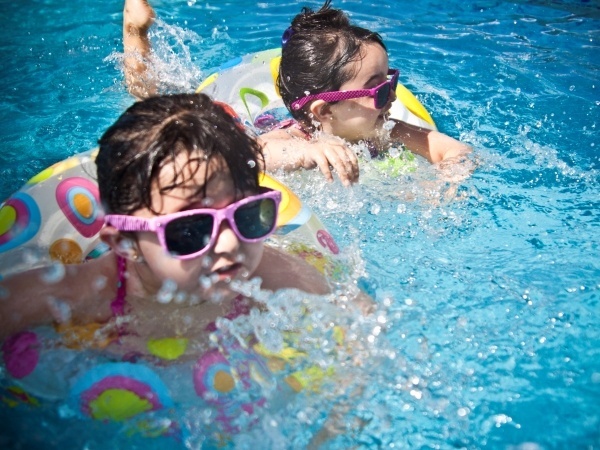 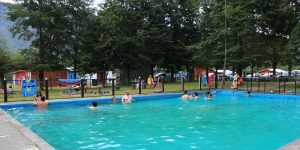 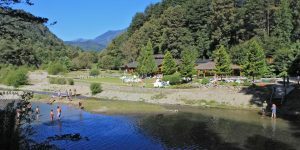 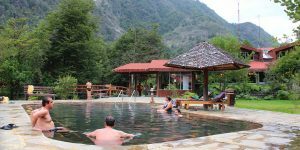 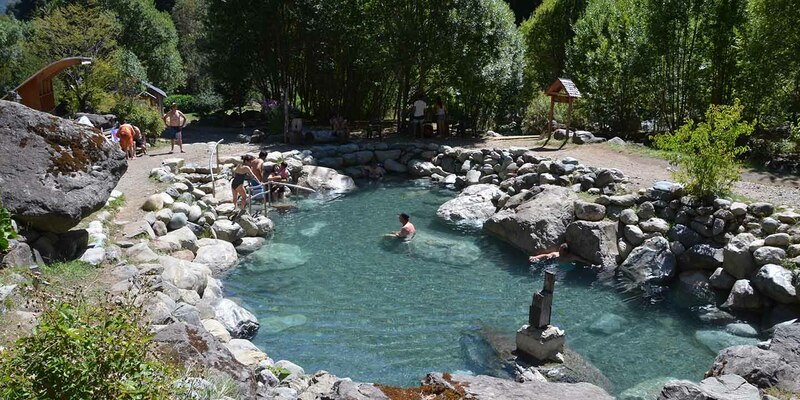 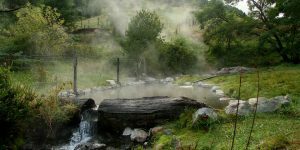 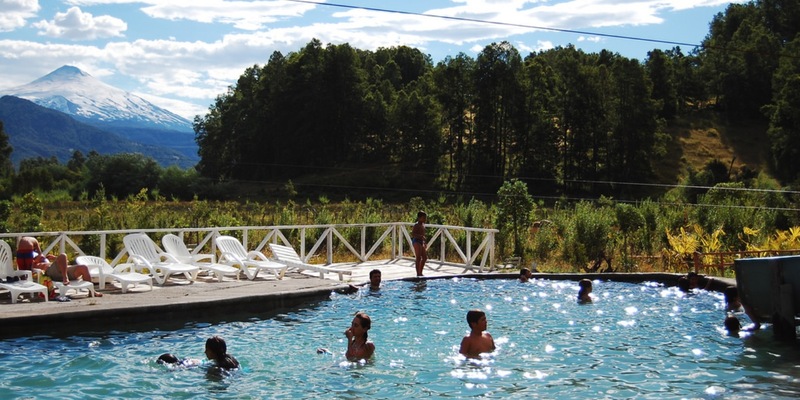 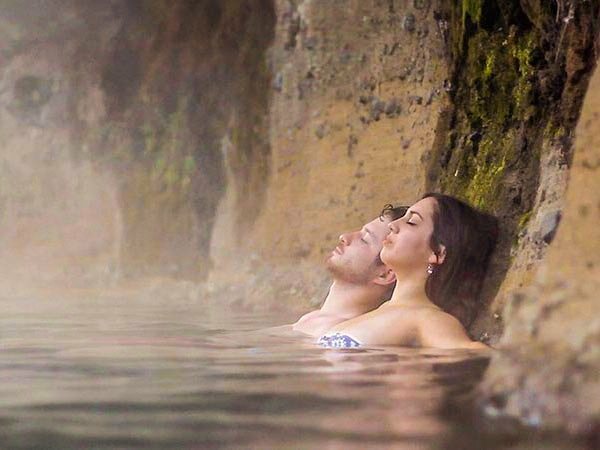 Do not forget to visit the great variety of restaurants, fairs, markets and the casino.Throughout the year you can end the day by relaxing in the warm and healing waters of one of its hot springs resorts. 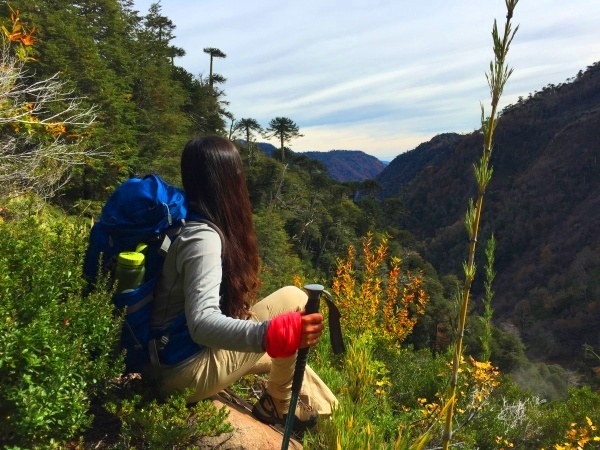 Are you a foodie and an outdoor enthusiast? 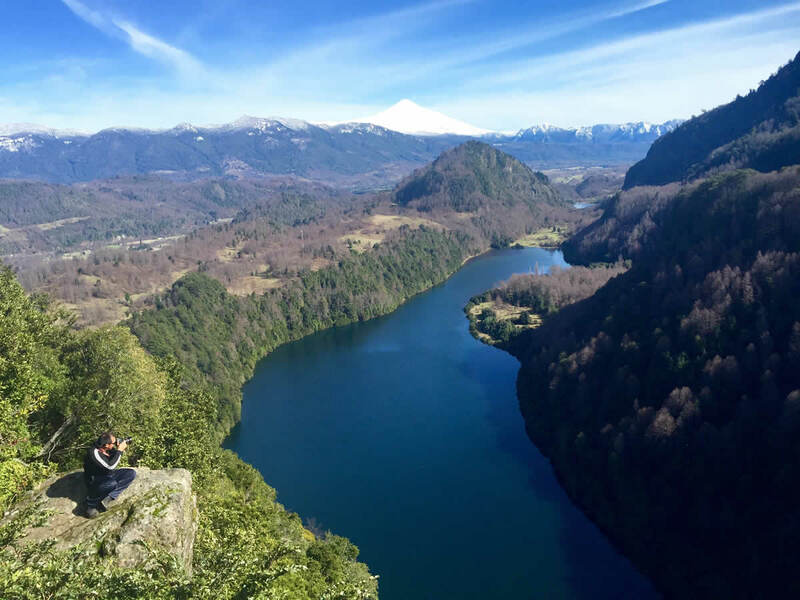 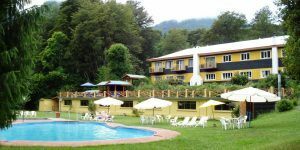 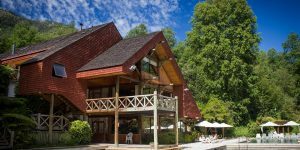 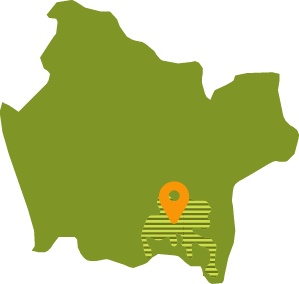 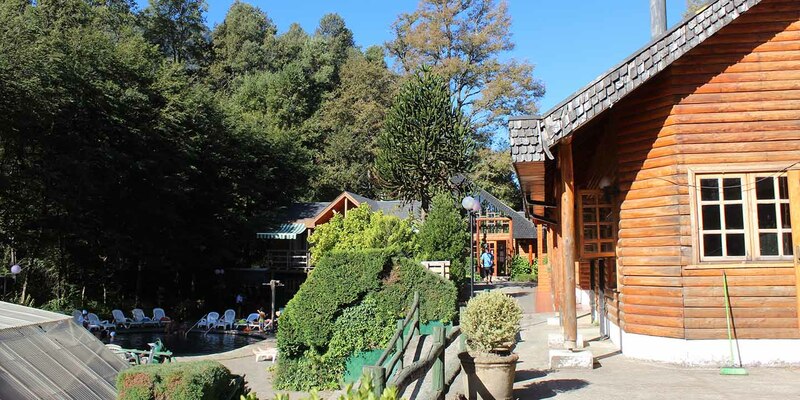 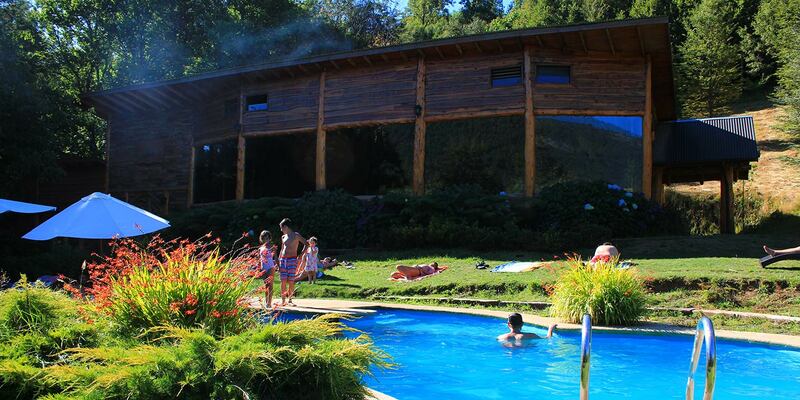 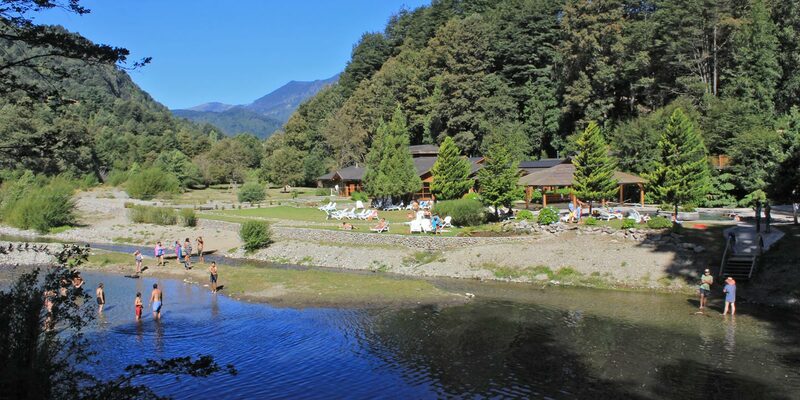 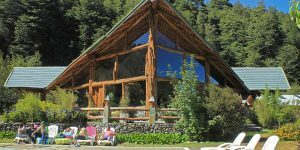 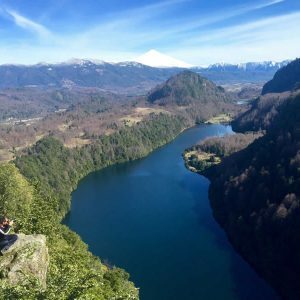 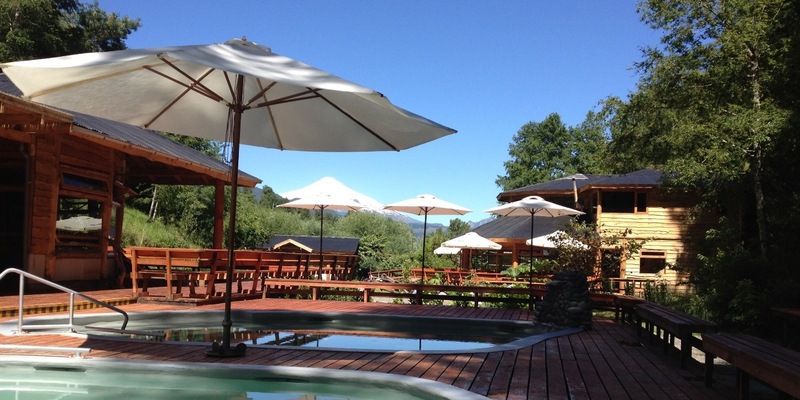 Then Pucón will suit you perfectly.It is the perfect combination of a thriving gastronomic scene and stunning landscapes. 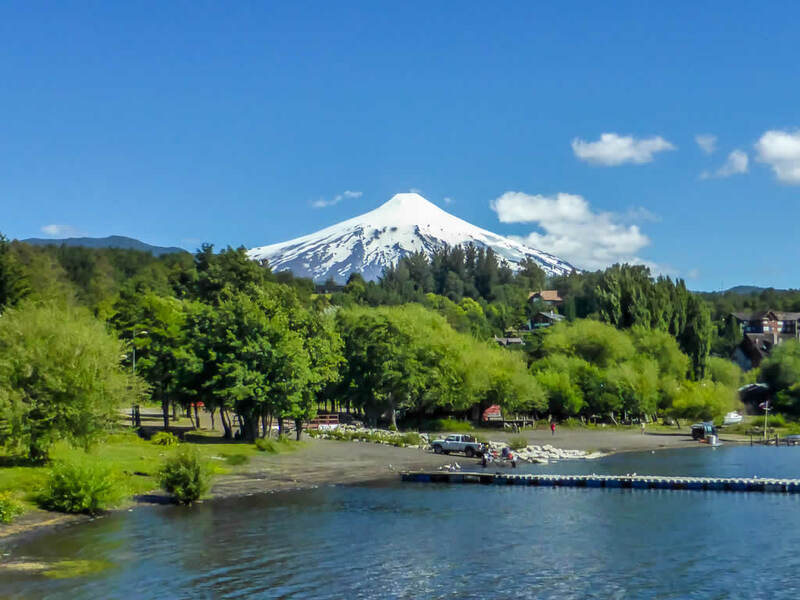 There are mouth-watering, cosmopolitan menus showcasing the best of indigenous Mapuche cuisine and indulgent German desserts and patisserie traditions. 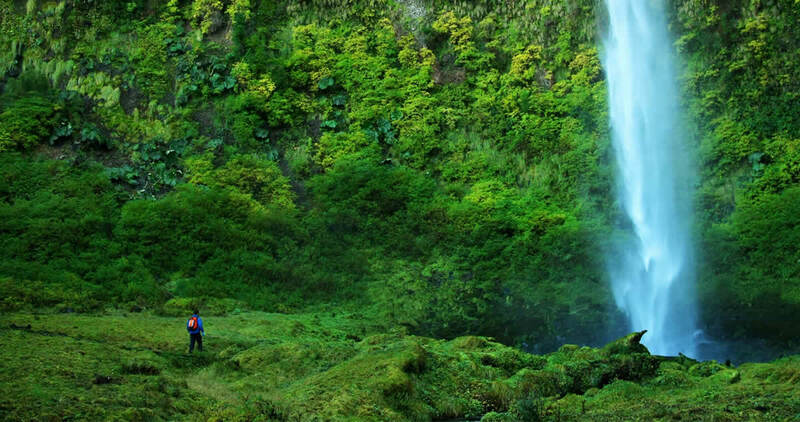 With who do you prefer travelling? 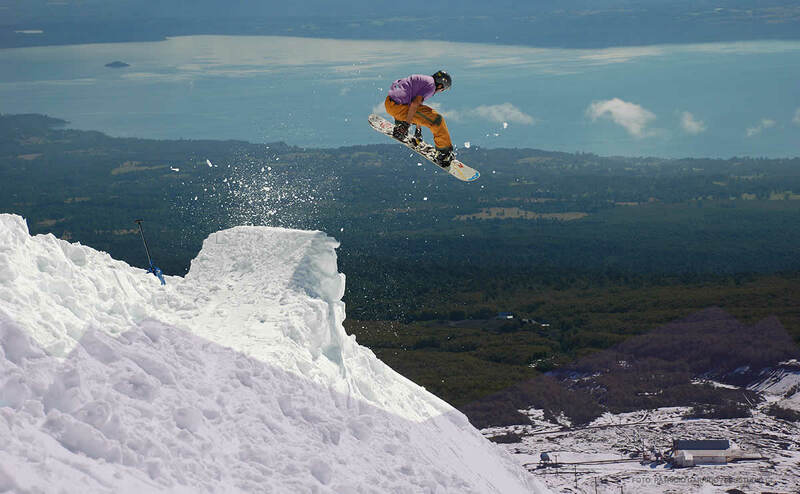 Which time of the year?